That was the call to action on 1996. Hotmail launched their email service as “HoTMaiL” (HTML is upper-case). 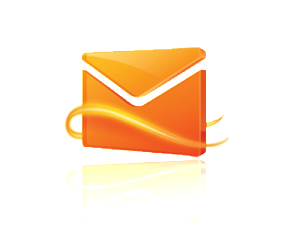 It is the first web-based email that was later named MSN Hotmail, then Windows Live Hotmail. 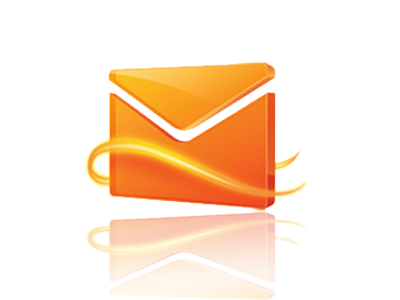 Hotmail had many features since its start. Unlimited storage was one big feature. 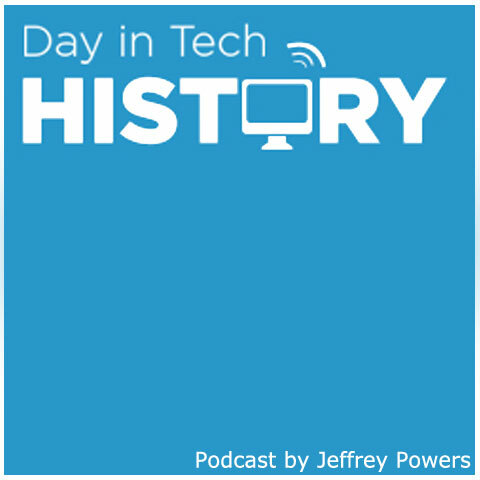 In 1997, Microsoft purchased Hotmail for $400 million, and changed the name to MSN Hotmail. They paired with the Microsoft Instant Messanger, then built items like the calendar, SkyDrive, and more. After getting stiff competition from Google in 2004, Microsoft changed the service to Live Hotmail. The service continues on with many updates to compete with Google and Yahoo mail.